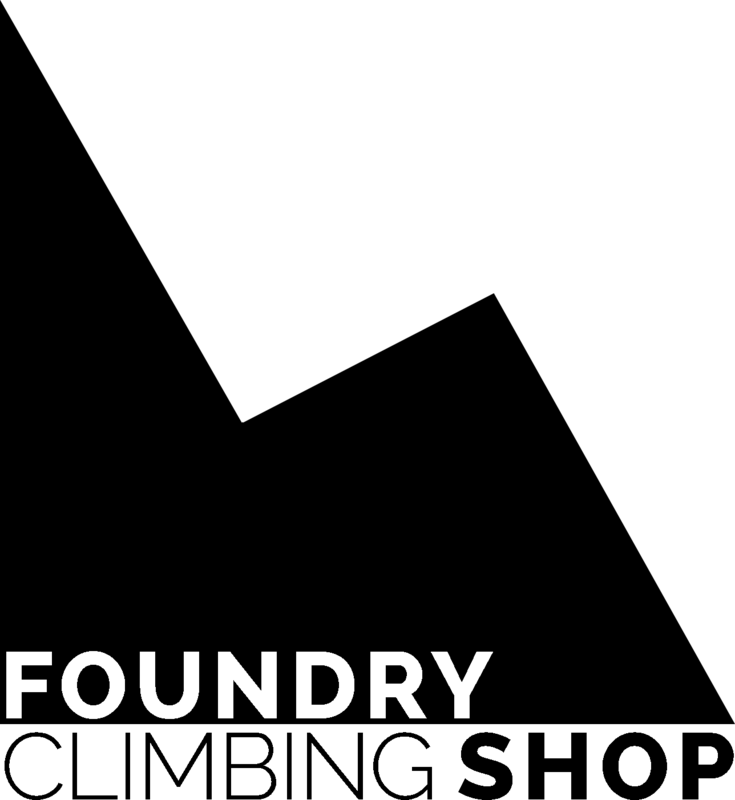 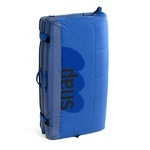 We are currently unable to ship out Bouldering Pads via our regular courier. 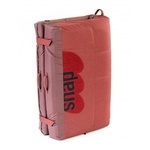 Please get in touch if you need further information about other shipment options. 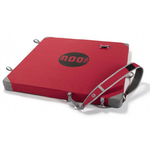 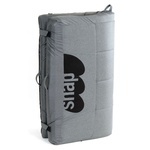 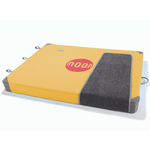 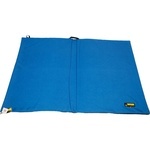 Bouldering Pads can still be ordered for in-store Pick Up free of charge.